Web based project management tools have leveled the playing field between professionals, freelances, small businesses, and large corporations. There is a number of choices in project management tools offering all kinds of functionality, so you can choose the project management software that’s right for you. 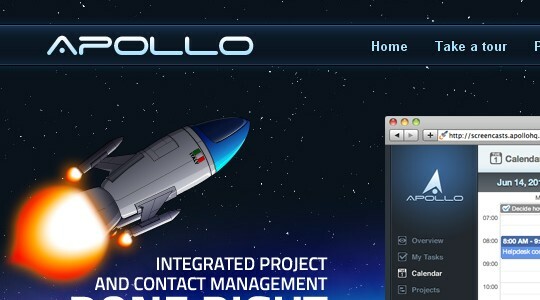 Below are 10 popular online project management tools to consider. 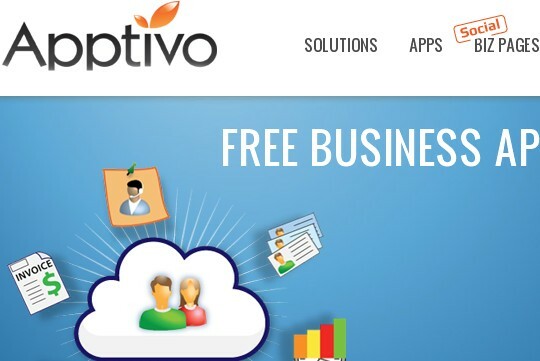 Apptivo is an excellent choice for businesses of all sizes, including freelancers, and professionals. 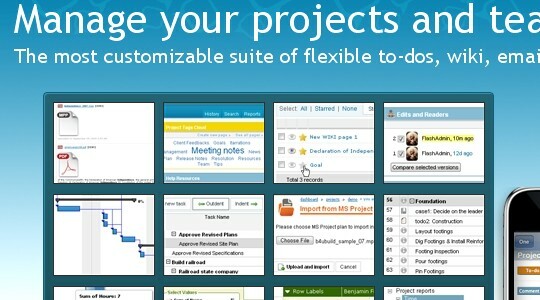 This web base project management tool, offers so much, yet it costs nothing. Yes, that’s right, it’s free. There are more than 50 applications that you can use within Apptivo, including faxing, timesheets, email, tracking sales and leads, finances, and of course project management. That’s just a few of the key components, but there are many more. You can save as many projects as you like. This online application is available 24/7 and there’s no installing anything on your desktops, laptops, or mobile devices. Just log in and use. It’s hard to believe that you can get so much for so little. Of course, there are some services such as hosting, SMS, or document management you can pay for and add on. 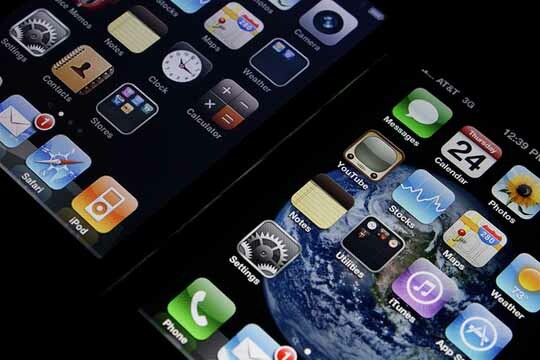 Apptivo has received many awards, and many mentions. 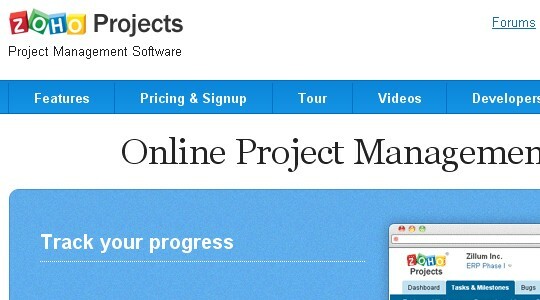 This is one of the best project management programs on the market. Zoho is a project management program that supports creating tasks, setting deadlines, tracking milestones, assigning ownership, and working with the calendar. It also offers reports, file sharing, and Gantt charts. The free version allows you to only save one project. If you want to save more projects, then you will have to buy it. 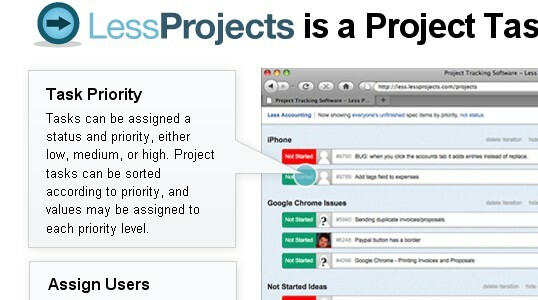 LessProjects is a web based project management tool that offers iterations and spec items but no simple tasks. The drag and drop interface allows for easy use, and it also includes sticky notes. There is no charge for LessProjects whose focus is agile development methodology. Cominwork is a paid project management application that is web based and offers the user project tasks, Gantt charts, scheduling, project risks, milestones, reporting, and file sharing. 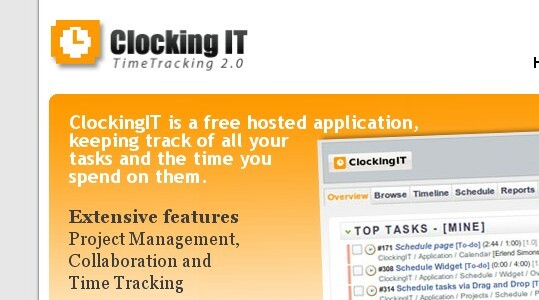 For those of you not familiar with ClockingIT, it is another web based application that’s worth looking at, especially since it is free. It offers you project management tools, collaboration tools, including milestones, calendar, timeline, notes, graphs, and reports. The drag and drop interface makes it easy to use. Enjoy this free web based project management application, which is designed to offer an alternative to ActiveCollab or Basecamp. Collabtive supports project importing from ActiveCollab, or Basecamp. Collabtive includes RSS feeds, reports, calendar synchronization, instant messaging, to do lists, milestones, and of course all the standard project management functionality. Feng Office hasn’t received the same attention as some other project management apps. This is an Open Source web based application that can handle complex projects, as well as share and publish information and documents. Feng Office allows you to create teams and collaborate on spreadsheets, documents, task lists, calendars, email, contacts, and more. 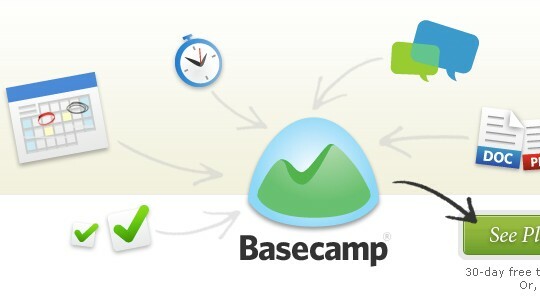 Basecamp is one the popular online project management tool.Entrepreneurs,freelancers,small businesses and groups inside big organizations use Basecamp. Easy Projects .NET — the latest generation web based application for managing and tracking software development, IT, manufacturing, financial and many other types of projects.It is called “Easy Projects” for a good reason – it was specifically designed to make project management hassle free and straightforward. There are other project management applications you may want to have a look at but right here you have 10 of the best project management applications, so why not start at the top with Apptivo and work your way down until you find what’s right for you. For those of you looking for a Windows project management software tool that can operate over an office PC network, you may like to try TaskMerlin at http://www.taskmerlin.com/. 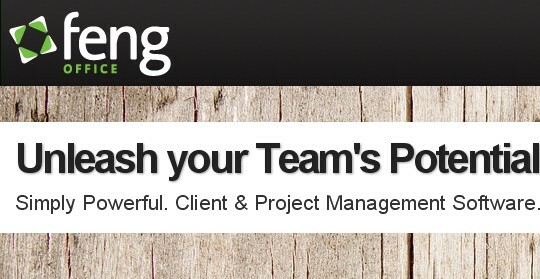 It’s a full-featured tool that is easy to use in collaborative team environments. Thanks for featuring us Arshad. As a complimentary offer to your users, we would like to provide 3GB of Premium Document Storage worth $60/yr for free to people who sign up now. To take advantage of this offer, please drop us an email at support@apptivo.com with the email address you used to create the account. Doolphy includes Gantt charts, Financial and Time reports, Timesheet and many more features. But the most important difference is that Doolphy is the 1st Project Management software that includes Artificial Intelligence! Drop by http://www.doolphy.com and check it out for free. Great list all of which feature on our ever-growing list of over 100 online project management tools thank you. I’d be really interested to know what criteria you chose to identify them at “most popular”? Only possible problem I can see with this list is integration. If smaller businesses need to manage additional processes like CRM, time tracking, billing etc – they usually have to accomplish this by using additional systems that poorly integrate with the original app. This results in a heap of issues including double entry, lost information, general inefficiency, and a discouraged work force (in my experience). If you know you’re going to need to manage CRM/billing/etc on top of projects, why not think ahead and get it in one? WORKetc is a great example of how this is done, it puts CRM, projects, billing, timesheet management, support, and other tools into one Google apps integrated web app. You manage the entire lifecycle of your clients in one place, not to mention you can run business wide reports in real time. My favorite part is the Gmail integration and mobile apps, which give in depth functionality and access to your entire business from basically anywhere! This article is just a poor research. The listed products are not top 10 at all. Basecamp – yes. I would put it #1. Zoho – sure. But then go names that are little heard about – Fergo Office, LessProjects… really? And ClockIT is a time tracking app, not project management. If the article listed both – the MyIntervals and Huddle would be in. Other big names are not mentioned at all – like 5pm (www.5pmweb.com) – I would put it there in top 3 – those guys have been around for over four years and are highly popular. This is not a research, just a marketing article, to get links. Great list! Don’t forget about Workgroups. I’ve use it regularly and have had a good experience. I suggest checking it out on top of the others listed above. Thanks for putting the list together Arshad. 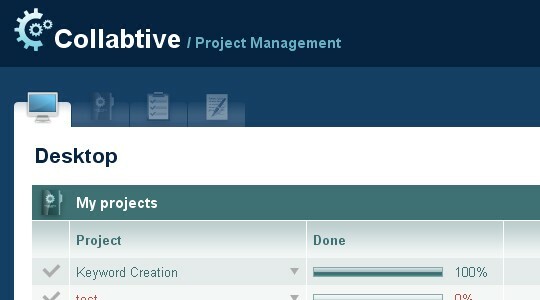 I would also like to add Vertabase project management software to your list. You get great features with powerful reports in an easy-to-use package. It is also customizable and adaptable to the way you work. I would definitely ZilicusPM http://www.zilicus.com here. ZilicusPM is a comprehensive project management and collaboration software. It allows project team to plan project with tasks, milestones, dependencies, gantt chart, issue tracker, risk register, document manager, timesheet tracker, online calendar along with Google Apps integration.